Following a flurry of announcements at WWDC today, Apple has quietly released upgrades to its Mac Pro line. This update will certainly please pro users, but will likely go completely unnoticed to the rest of the world — as it was completely omitted from Apple’s presentation. As we mentioned above, this line is very important for a tiny niche of professional users – mainly audio and video editors, and would have led to quite a bit of uproar (from a vocal minority) if they had been discontinued. Still, the future of this line is not exactly promising, given that they were completely ignored today. 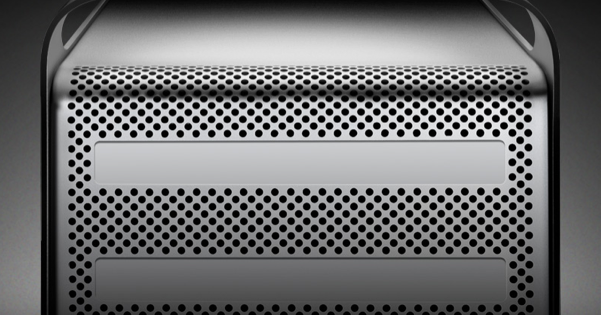 Over time, Mac Pros may be completely cast aside as sales stagnate or even decline. For more, check out TNW’s roundup of all the WWDC announcements!